Explore Hawaii and make unforgettable memories each year! Buyer May Receive A Title Fee Credit, Inquire For Details! 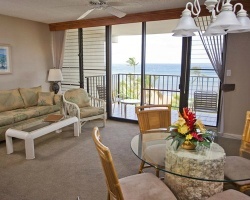 *Maui Beach Vacation Club* is a lovely property located in Kihei, Hawaii. 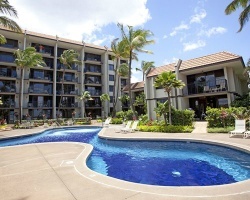 Come and experience a holiday filled with allure and the genuine Hawaiian hospitality of Maui's Valley Isle! Discover secluded beaches with pristine waters filled with extraordinary sea life, velvet green valleys with breathtaking waterfalls, and the moon-like crater of the ancient volcano, Haleakala. Maui has something for everyone! 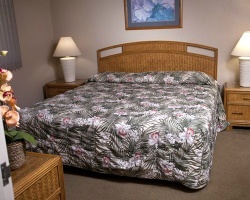 Maui Beach Vacation Club is part of the Consolidated Resorts Company, which has developed nine resorts on the Hawaiian Islands, of which seven are on the island of Maui, one on the Big Island of Hawaii and one on Oahu. The company also has resorts in sunny Las Vegas! To discover more, visit www.crmhi.com. 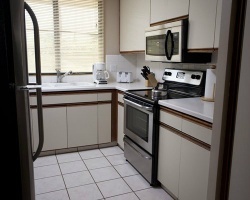 *Interval International Select Resort/ RCI Silver Crown Rated* Featuring a finely appointed 2 bedroom, 2 bath suite that will accommodate 6 guests comfortably. Usage is annual in a floating, platinum season week. For more information or to make an offer, please submit the inquiry form.